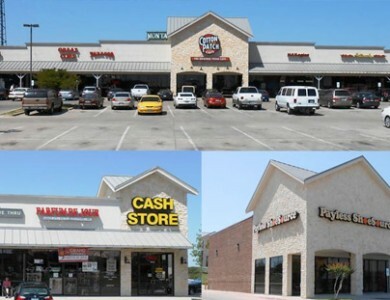 Cherry Lane Village is a 38,650 SF neighborhood strip center with 13 suites ranging from 928 SF to 8,000 SF. 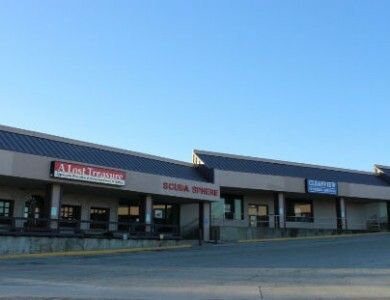 This center is ideal for retail and office use and is zoned “F” or general commercial. 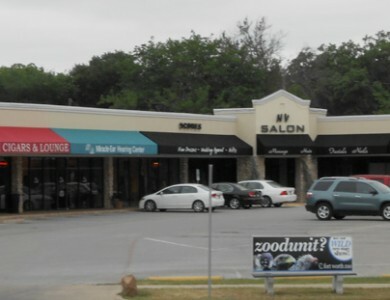 With high traffic counts and being located just south of I-30, this strip center is only made better by the pylon signage.